During the winter season, SHOGETSU serves delicious 'teppanyaki' - meat, fish and vegetables cooked in front of you as you watch. 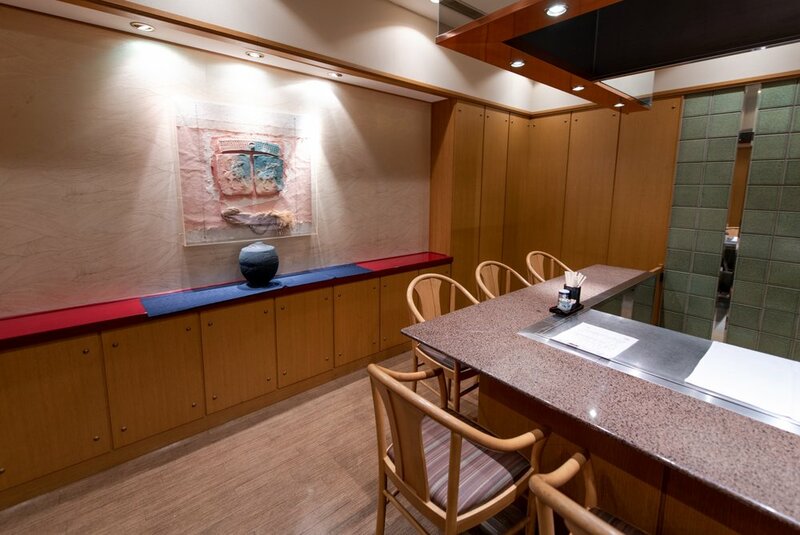 Reservations for SHOGETSU must be made at least 10 days in advance and can be included in accommodation plans. Please ask for further details.